Millions of people will declare their resolutions for 2017. Whether you're resolving to lose weight, get fit, pay off your debt, or just be more grateful for the life you've got, it can be notoriously difficult to follow through in the long run. But put technology on your side and give it your best shot. Here are best five apps designed to help you stick with your New Year's resolutions and achieve your goals. Think of it as having a personal trainer, a best friend, and a motivational speaker all rolled into one and living in your phone. If you have ever thought of learning yoga from the experts and doing it like a pro, then look no further! nexGTv, India’s largest subscription-led app, has announced the launch of the nexGTv Yoga app. The app will allow nexGTv users around the world to learn yoga techniques and practics on-the-go through videos by expert practitioners such as Baba Ramdev and Mukul Dev, as well as celeb coaches such as Shilpa Shetty and Bipasha Basu. Auto-track bank, ATM transactions, debit / credit cards & bills securely without any bank passwords. How? 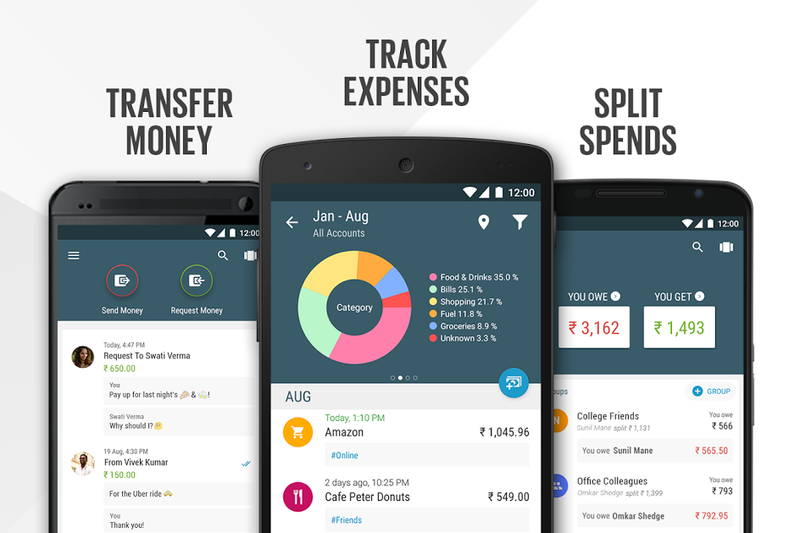 Simple, Walnut analyses your SMS inbox on phone and detects important information like spends, bills and tickets. Came across a video recently and want the exact same dress for any of the wedding celebrations? Perhaps the Lehenga Katrina wore in Baar Baar Dekho or Anushka’s ethnic outfit in Ae Dil Hai Mushkil? Or perhaps you were flipping through any of the bridal magazine and came across the dress of your dreams? Download Fashin, an AI-enabled fashion app by Gurgaon-based Staqu Technologies that allows you to extract fashion from YouTube Videos and Image Search and compare prices. Simply play a YouTube video in the Fashin app (has a collection of over 10,000 videos between 2014 and present) or upload the image of a particular dress that you like. Fashin will identify the fashion trends from the video, and provide you with a collection of all the ecommerce sites providing the same (and similar) dresses. Besides, the app also compares prices between different top-notch sites, hence making the entire process of discovering and owning fashion simple and damn quick! Rooter is World's first social fan engagement platform that connects sports fans and engages them during Live sporting events. It is an app made in India for the sports fanatics across the World. 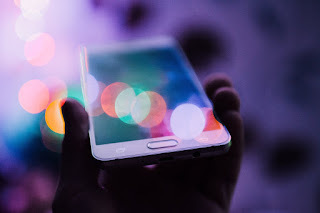 The key differentiator of the platform is the unique Live match prediction game that engages fans during a Live match and also connects them with fans in their vicinity. Fans create their rooter profile with teams/players they support and get a Passion Score basis their social media engagement. The Live match prediction game engages fans through matches with predictions based on stats and also allows them to interact in Live match chat forum. Rooter currently covers Football, Cricket and Tennis.